The University of Ottawa and Mitacs, a not-for-profit research and training organization, have signed a partnership agreement to provide $2.7 million in Mitacs Globalink Research Awards in order for senior undergraduates, graduate students and postdoctoral fellows to conduct research around the world. 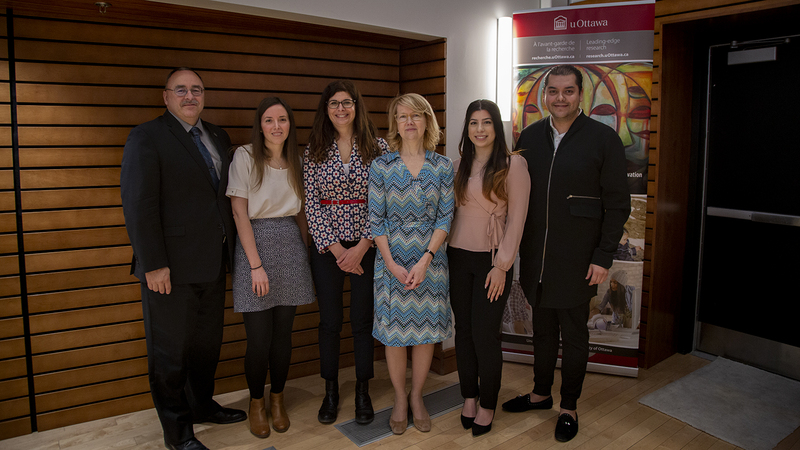 The goal of the University of Ottawa-Mitacs partnership is to mobilize 450 students (300 outbound and 150 inbound) from all disciplines over the next three years. “Our partnership with Mitacs is a testament to our commitment to student success and internationalization. Students from all faculties will be able to gain hands-on experience in cutting-edge research at academic institutions in 50 different countries,” said Sylvain Charbonneau, Vice-President, Research. “In collaboration with Mitacs, we will increase opportunities for students to participate in international experiential learning, add to the learning experience and credentials of our students, and prepare our students to excel in the workforce,” he added. Mariam Jabara, an undergraduate student in the Faculty of Science, enjoyed a research placement last summer in Germany through a Mitacs program. During her research placement at the Institute for Neuroinformatics at the Ruhr-University Bochum, Jabara worked with a team to create a program that models the regions of the brain involved in recognition memory. University of Ottawa students will not be the only ones to have access to funds to carry out research abroad. 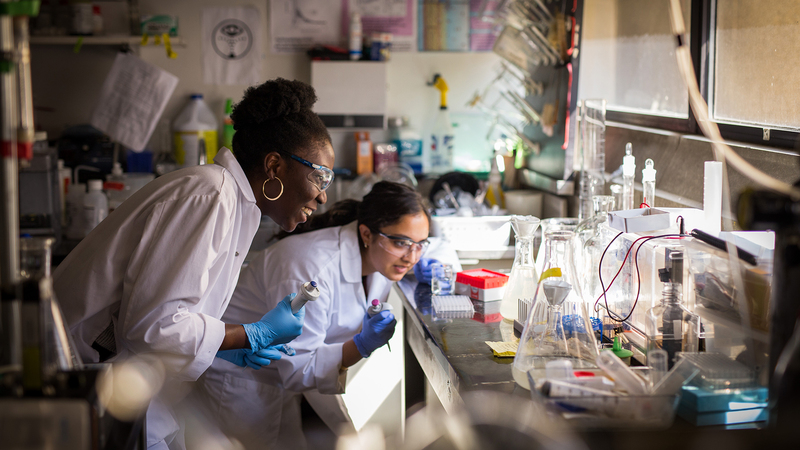 Students from around the world will be able to apply for funding to conduct research on our campus under the supervision of one of our faculty members through the Visiting Student Researcher Program. Last year, uOttawa welcomed more than 300 international students in research placements at the undergraduate and graduate levels. PhD candidate Lucia Minarrieta of Uruguay came to the University of Ottawa as a visiting student researcher after studying and conducting research in immunology in Uruguay, the United States and Germany. Visit the Centre for Research Opportunities to find out how you can receive funding to conduct research on campus and abroad.